Fabian Perez "Red On Red III" Hand Embellished Limited Edition Canvas; Hand Signed, with COA. 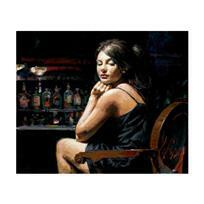 Fabian Perez "Medias Rosas" Hand Embellished Limited Edition Canvas; Hand Signed, with COA. 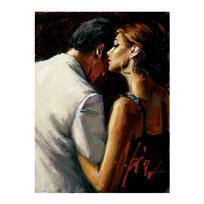 Fabian Perez "The Proposal IX" Hand Embellished Limited Edition Canvas; Hand Signed, with COA. Fabian Perez "Lucy in La" Hand Embellished Limited Edition Canvas (30x40); Hand Signed, with COA. 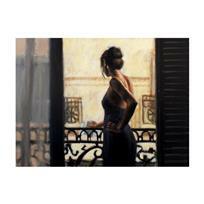 Fabian Perez "Saba at the Balcony VII Black Dress" Hand Embellished Limited Edition Canvas; Hand Signed, with COA. Fabian Perez "Cenisientas of the Night" Hand Embellished Limited Edition Canvas; Hand Signed, with COA. Fabian Perez "Medias Negras III" Hand Embellished Limited Edition Canvas (43x29); Hand Signed, with COA. 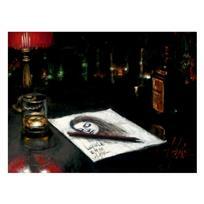 Fabian Perez "Saba at the Bar" Hand Embellished Limited Edition Canvas; Hand Signed, with COA. 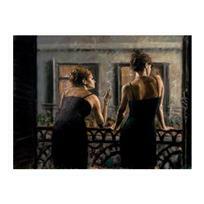 Fabian Perez "Balcony at Buenos Aires IX" Hand Embellished Limited Edition Canvas; Hand Signed, with COA. 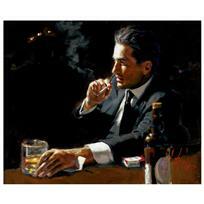 Fabian Perez "Marcus VI" Hand Embellished Limited Edition Canvas; Hand Signed, with COA. 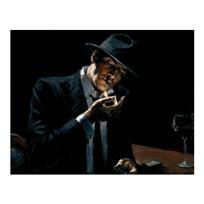 Fabian Perez "Man Lighting Cigarette" Hand Embellished Limited Edition Canvas; Hand Signed, with COA. Fabian Perez "El Baile Del Flamenco Rojo II" Hand Embellished Limited Edition Canvas; Hand Signed, with COA. 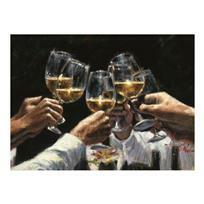 Fabian Perez "For a Better Life II White Wine" Hand Embellished Limited Edition Canvas (32x44); Hand Signed, with COA. Fabian Perez "Red On Red III" Hand Embellished Limited Edition Canvas (33x40); Hand Signed, with COA. 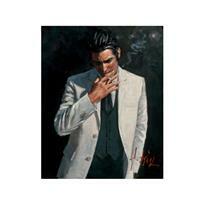 Fabian Perez "Proud To Be a Man III" Hand Embellished Limited Edition Canvas; Hand Signed, with COA. 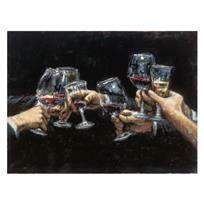 Fabian Perez "Study For Celebration" Hand Embellished Limited Edition Canvas; Hand Signed, with COA. 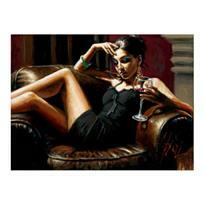 Fabian Perez "Like a Cat III" Hand Embellished Limited Edition Canvas; Hand Signed, with COA. 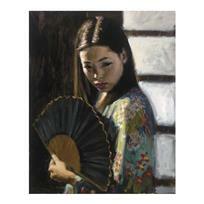 Fabian Perez "Study For Japanese Girl" Hand Embellished Limited Edition Canvas; Hand Signed, with COA. Fabian Perez "Red White and Rose III" Hand Embellished Limited Edition Canvas; Hand Signed, with COA. 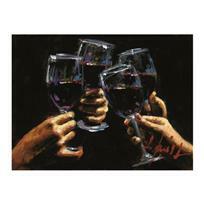 Fabian Perez "Brindis Con Tinto" Hand Embellished Limited Edition Canvas; Hand Signed, with COA.